You don't need to spend a fortune building your business. 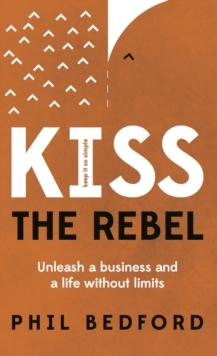 KISS The Rebel is perfect for any business owner or aspiring entrepreneur. Igniting your imagination and opening your eyes to the accessible resources sitting at your fingertips. Helping you to see that the right solution or dream client is just a phone call away. Giving you practical tips on building the right relationships and advice to help you construct a sustainable business and your dream lifestyle.